This entry was posted in 2015, 2015 Events, Border Related News & Events, En Español, La Mujer News & Events, Local Community News & Events, México, Police & Migra, San Diego News & Events. Bookmark the permalink. 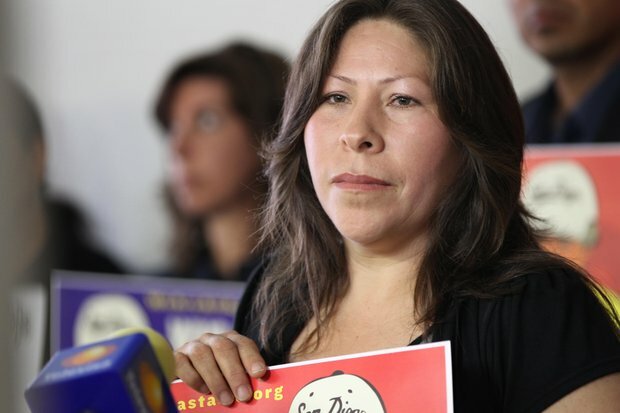 ← LINK: ROMERO VS. Oxnard PD – TRIAL STARTS FRIDAY, MAY 8TH!